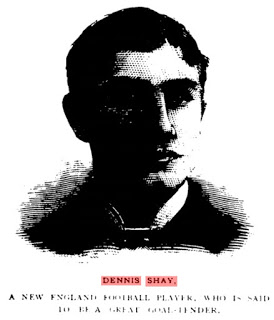 Important new scholarly work on American Soccer History. 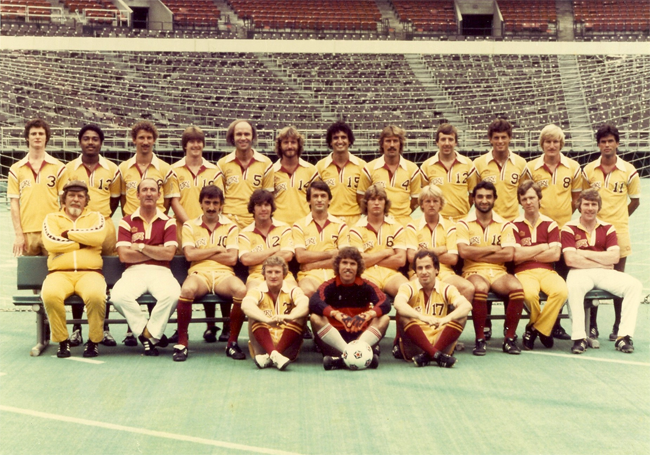 Chris Bolsmann reviews papers on the history of soccer recently presented at the 44th Annual Convention of the North American Society for Sports History in Atlanta. 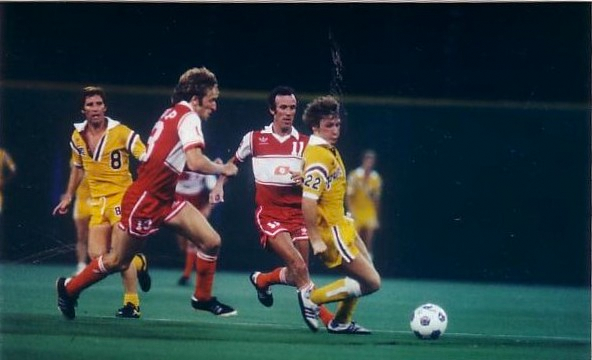 A Q&A with National Soccer Hall of Fame historian Roger Allaway on the process involved in election to the Hall of Fame. 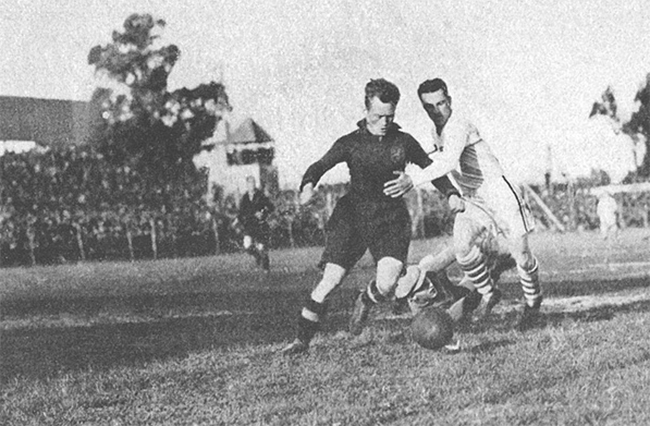 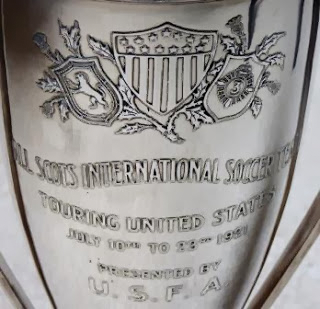 The 1921 All-Scots tour was the first by an international team backed by US Soccer. 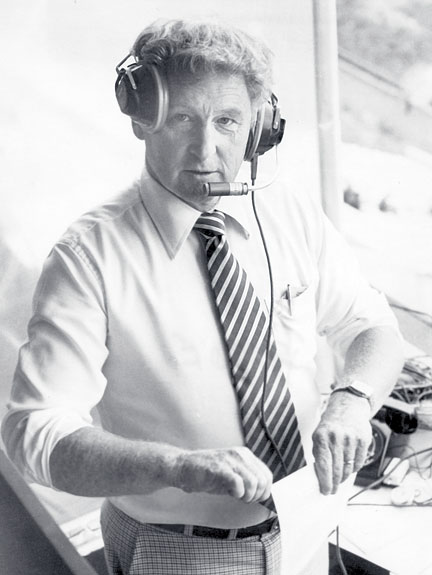 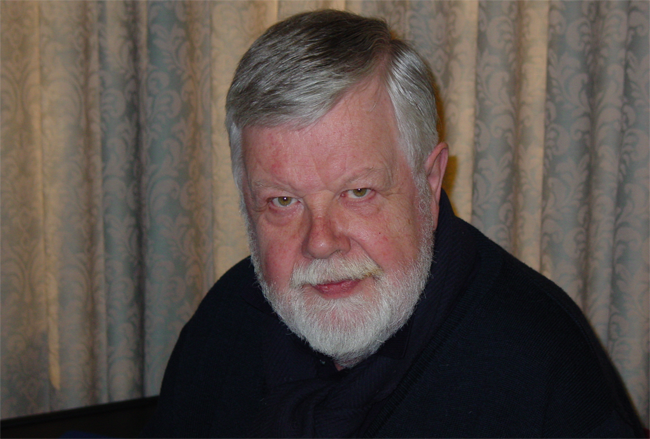 Bob Robertson was the original voice of the NASL Seattle Sounders. 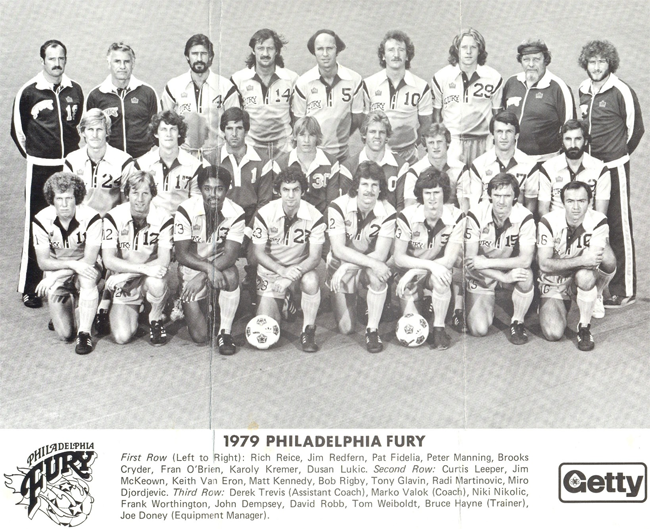 An interview with Clive Toye, the man who signed Pele to the Cosmos.